Platypus Big Zip SL Hose Kit replacement hose for our finest reservoir. Complete with male Quick Disconnect fitting, HyperFlow Bite Valve and Shutoff Valve. 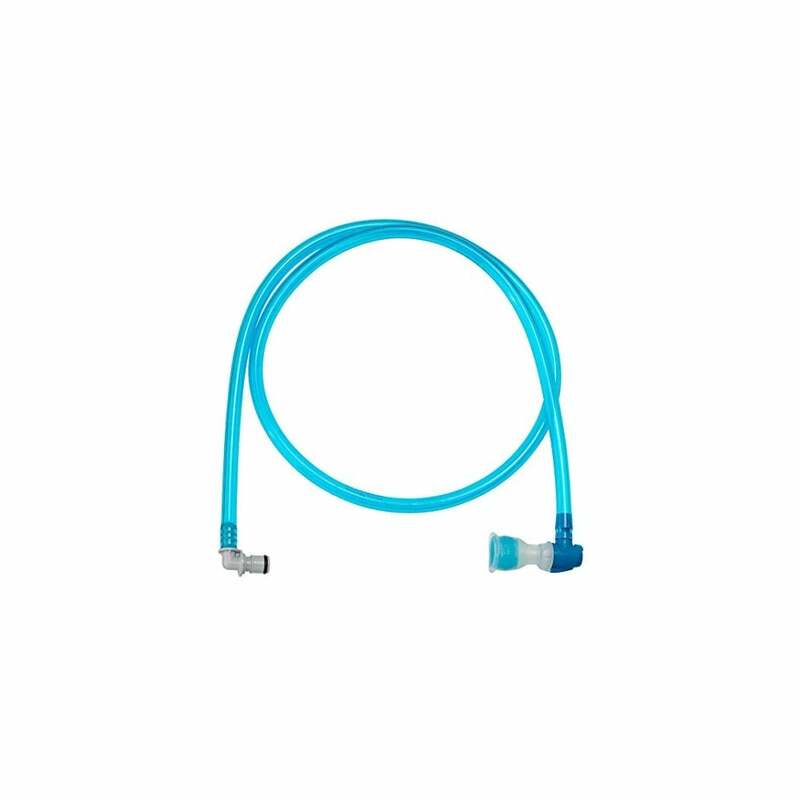 Taste free replacement hose with Quick Disconnect fitting Shut off valve and Hyperflow Bite Valve. Replacement hose from Platypus for your adventure!